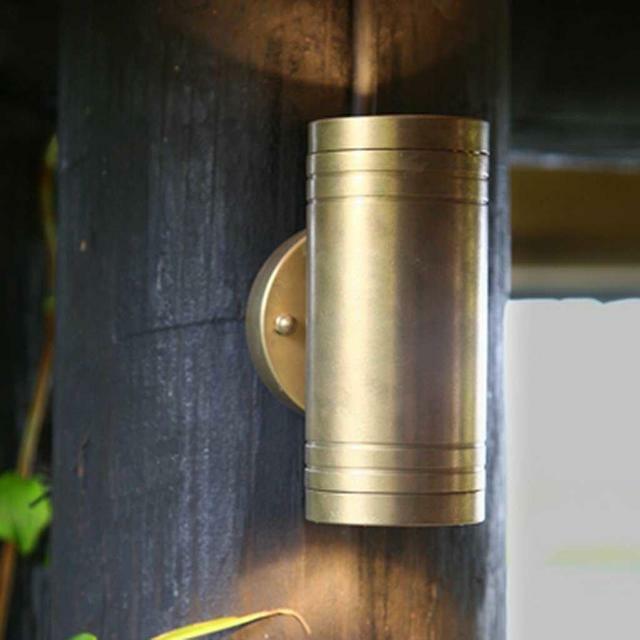 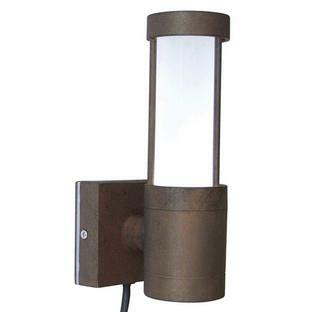 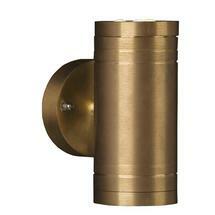 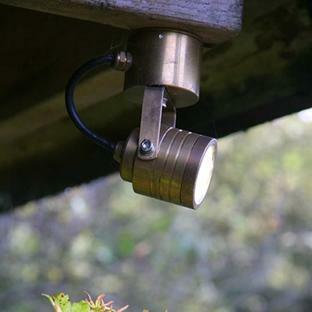 Stylish and versatile outdoor up/down wall fitting lights. 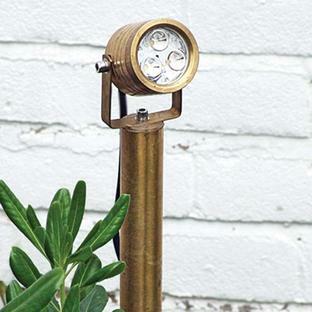 Designed and hand engineered to the highest standards. 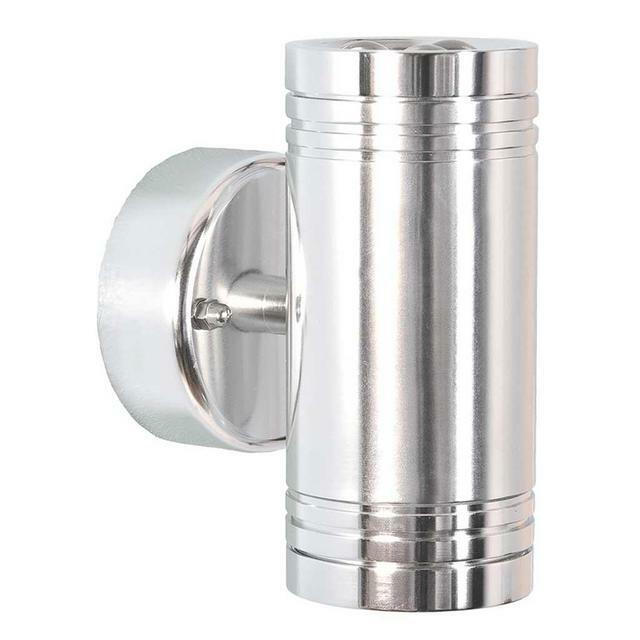 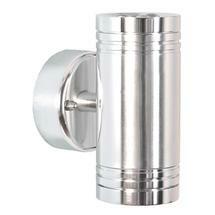 The Elite Up/Down wall light.